*Disclaimer - We received products from PEEPS® and PEEPS & COMPANY® to facilitate our review and our opinions are 100% are own. I try to mix things up each year as my children grow, but one thing that has always been a big hit is the Peeps. No matter the holiday were sure to find Peeps at our local grocery store. My kids absolutely love them and like to look to see if they have any new shapes. Well, this year I got to surprise them with several new shapes. We received all the items listed above and as you can imagine my kids were quite excited when I opened the box. I have to say I was to, as I've never seen so many different shaped peeps. Minions is a HUGE hit in our house so they immediately started freaking out over the minion shaped peeps. They loved all the different shapes and flavors. My personal favorite was Rudolf the Reindeer which is flavored like Chocolate Mousse. Yep, I know your mouth is watering and it should be. It is really that good!!! My son loves bananas and his favorite was the Banana Crème Flavored Minion. Let's just say no one else got to try that one and I was kinda of bummed. I love bananas too!! My girls had a really hard time narrowing down and just said they loved them all. I have to agree its hard to pick just one as a favorite as their all adorable and delicious too. 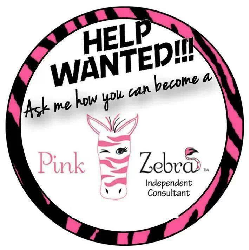 These are the perfect stocking stuffers, gifts for teachers/friends, treats at holiday parties and so much more. 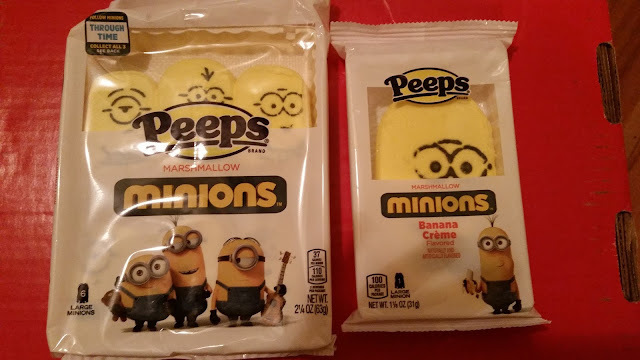 · PEEPS® Large Banana Crème Flavored Minion: PEEPS® introduces a new banana crème flavored marshmallow in honor of the beloved Minions characters. Three varieties of the individually packed large Minions include the likeness of Kevin, Stuart and Bob – stars of the Minions movie available on DVD this holiday season. Available only for a limited time! · PEEPS® Vanilla Crème Chicks Pop: Fans can celebrate holiday traditions with these four classic Vanilla Crème flavored marshmallow Chicks on a stick. · PEEPS® Marshmallow Minions: To celebrate the DVD release of the Minions Movie, PEEPS® created a Minion-shaped marshmallow reflecting their fun PEEPSONALITY®. The original marshmallow Minions are sure to please admirers of all ages. Available for a limited time only! 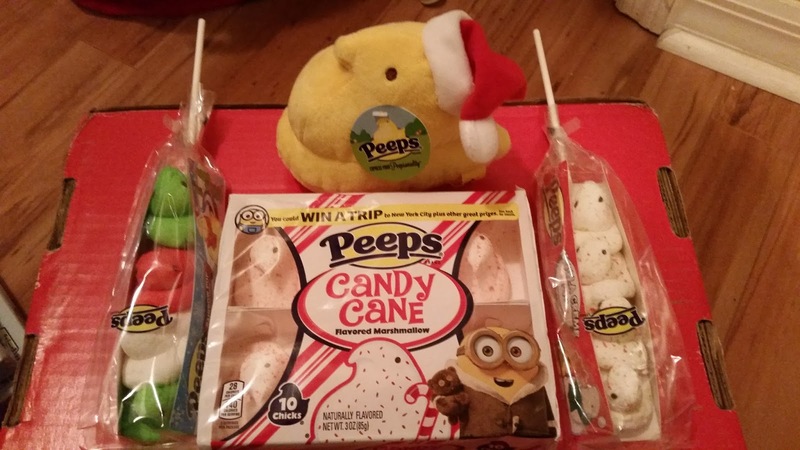 · PEEPS® Candy Cane Flavored Marshmallow Chicks: Those who prefer their Candy Canes chicks without the chocolate can indulge in the peppermint-goodness of Candy Cane favored chicks! · PEEPS® Large Marshmallow Snowmen: Large, fluffy PEEPS® Brand Snowmen are fun to eat and to share! Available in one count stocking-stuffer size packages, and three count share size. · PEEPS® Gingerbread-Flavored Marshmallow Gingerbread Men: Now you can get the gingerbread flavor you crave all year long in something other than a cookie with PEEPS® gingerbread flavored marshmallow gingerbread men. 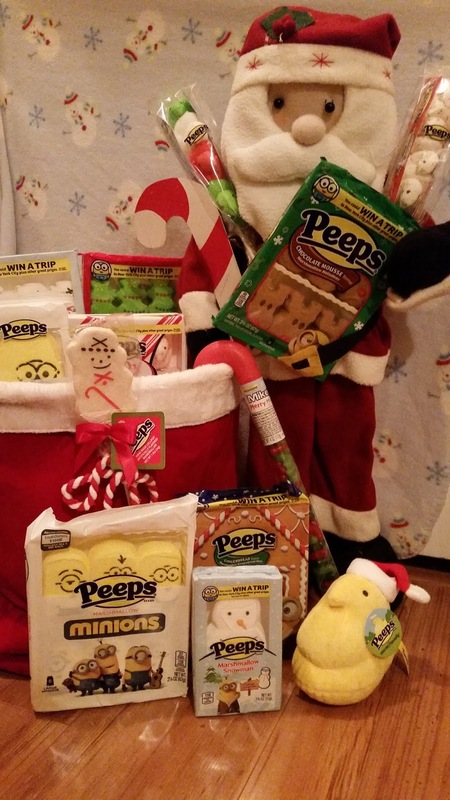 · PEEPS® Marshmallow Trees: It wouldn’t be the holiday season without seeing a Christmas tree! Enjoy green PEEPS® tree-shaped marshmallow decorated with red, yellow and blue garland and topped with a star. 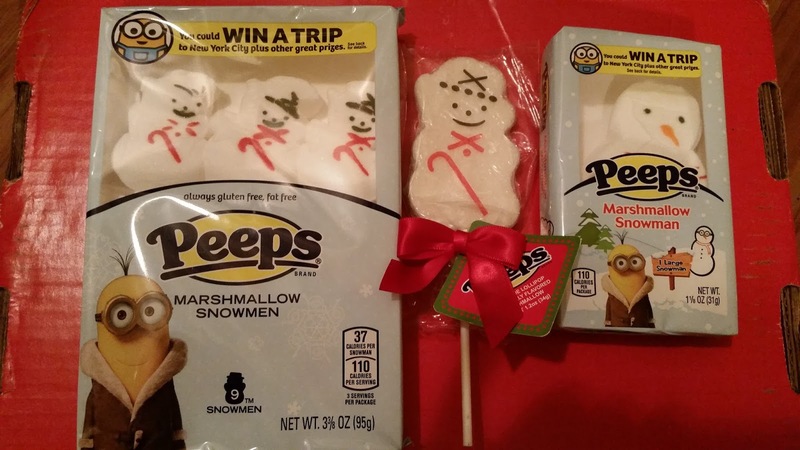 · PEEPS® Marshmallow Snowmen: PEEPS® traditional sized snowmen! PEEPS® Marshmallow Snowmen are adorned with a top hat and candy cane decorations with a nostalgic look. · PEEPS® Chocolate Mousse-Flavored Marshmallow Reindeer: These reindeer shaped marshmallow PEEPS® are chocolate-mousse flavored and oh so delicious! · PEEPS® Holiday Pop: This delicious marshmallow flavored pop comes with four assorted Chicks representing the holiday colors: green, red and white. · PEEPS® Plush: Cuddle up with your favorite PEEPS® this year. 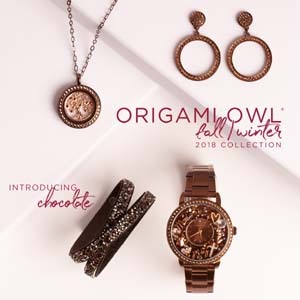 Perfect for stocking stuffer or under the tree and a warm surprise. Plush varieties include: PEEPS® Gingerbread Man, PEEPS® Elf Plush Chick, PEEPS® Plush Candy Cane Chick, PEEPS® Plush Snowman. · MIKE AND IKE® MERRY MIX Candy: Filled with 4 ounces of MIKE AND IKE candies featuring Lime, Cherry and Holiday Punch flavors, this is a great way to add a little extra sweetness to the presents you give or if you need an item on hand for a quick gift that's sure to please the sweetest people in your life. · PEEPS® Lollipop: A delightful handmade PEEPS® lollipop perfect for party favors, stocking stuffers, or secret Santa surprises. Available in PEEPS® Gingerbread or PEEPS® Snowmen varieties. Vanilla Cream Chick's pop is delicous!! Peeps Marshmallow Minions! My kiddos would love! !